Best Soloist at the XXXIV Getxo Jazz Festival, Spain in 2010. To date, Piotr has produced and published nine own albums, including three with Piotr Schmidt Electric Group (aka Schmidt Electric). 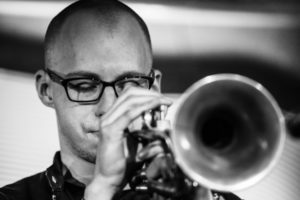 For the past six years Piotr has ranked among the best four jazz trumpeters in the annual Jazz Top poll of the Jazz Forum magazine and in 2012 and 2015 he ranked third. 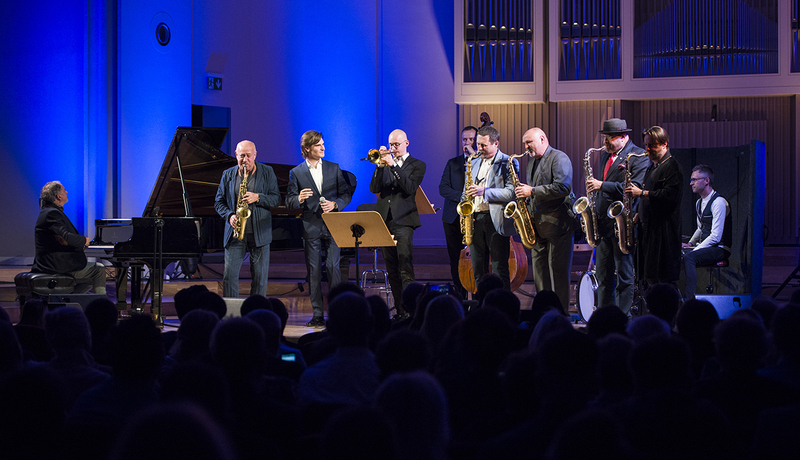 Among Piotr’s many collaborators are: Walter Smith III, Alex Hutchings, Ernesto Simpson, Grzegorz Nagórski, Dante Luciani, Maciej Sikała, Piotr Baron, Wiesław Pieregorólka, Grzech Piotrowski, Wojciech Karolak, Wojciech Myrczek, Apostolis Anthimos, Marek Napiórkowski, Dominik Wania, Paweł Kaczmarczyk, Paweł Tomaszewski, Kazimierz Jonkisz, and Michał Barański. Piotr has also worked with such popularly acclaimed artists as Krystyna Prońko, Ewa Bem, Kuba Badach, Ten Typ Mes (Piotr Szmidt) i Miuosh. As publisher and producer, Piotr Schmidt has created SJ Records through which, in the six years of existence, he has published 25 albums well regarded by music fans and professionals. Tomasz Bura – pianist and composer, frontman and sideman. 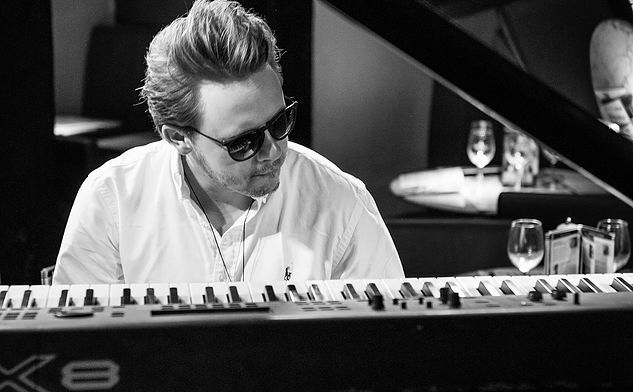 One of the best contemporary Polish jazz and funk pianists, Tomasz studied classical piano at the Katowice Academy of Music and has won several important jazz and classical competitions. Since 2011 Tomasz lives in London, where he is an active and popular performer and educator. Tomasz has played in the UK (broadcast by MTV), Italy, France, Russia, Germany, Czech Republic, and Ukraine. 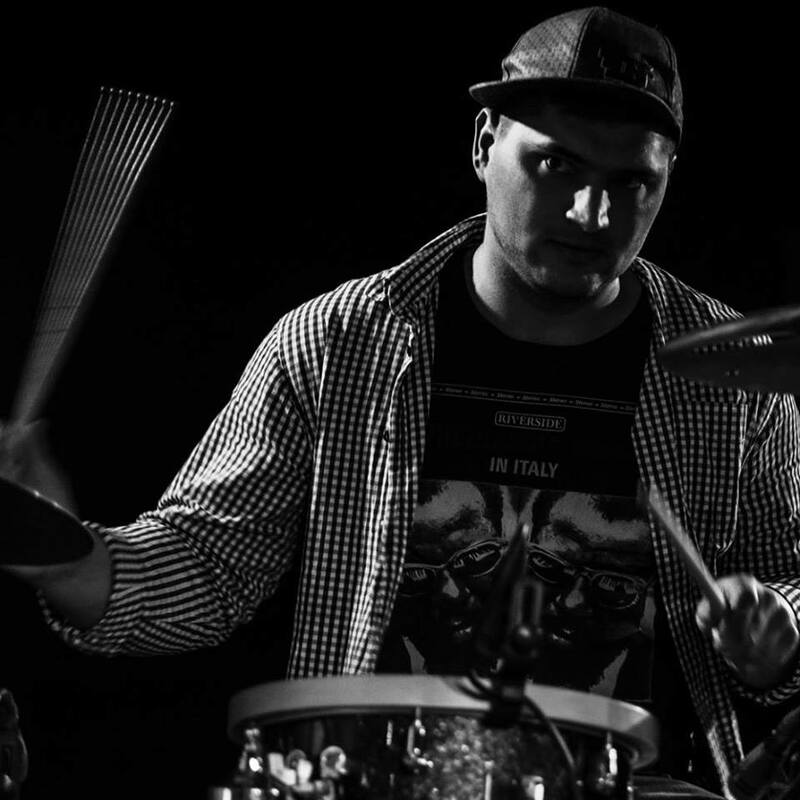 He has collaborated with such popular artists as Atma Anur (drummer heard with, among others, David Bowie and Joe Satriani), Alex Hutchings, Ernesto Simpson, Michał Barański (Benny Maupin & Nigel Kennedy collaborator), Marcin Wyrostek (on the Mam Talent TV show), Edilson Sanchez, Thomas Sanchez, as well as the Zabrze Symphonic Orchestra and various classical ensembles. 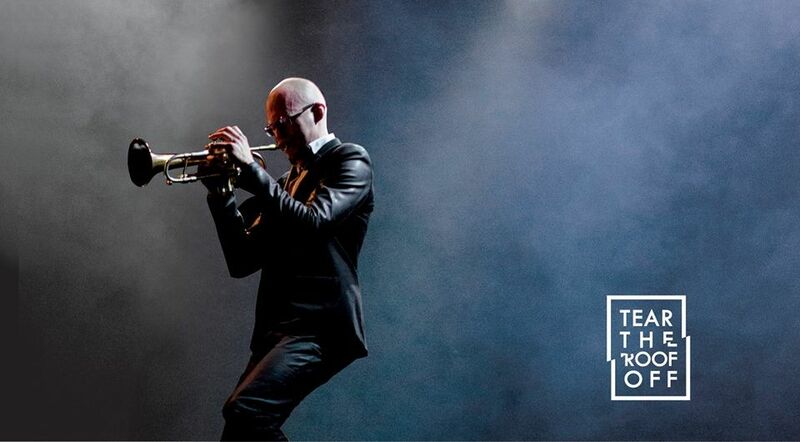 Jazz is Tomasz’s chief inspiration. His easily recognisable style melds modern harmonies, virtuoso improvisations and a mature technique, and quickly got Tomasz noticed by the British public and musicians. Tomasz began composing at six and has built up a sizeable portfolio of own compositions, characterised by polyrhythms, innovative harmonies and digital sonorities. In July 2016 Tomasz recorded his debut, Ritual. 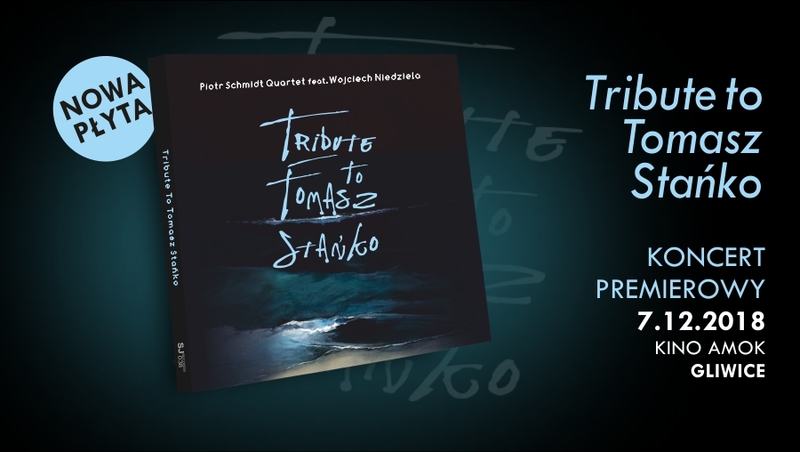 It is a 50-minute recital replete with beautiful melodies and exceptional improvisations. The critically acclaimed album is also well respected by fellow pianists, including the jazz piano master Krzysztof Herdzin. 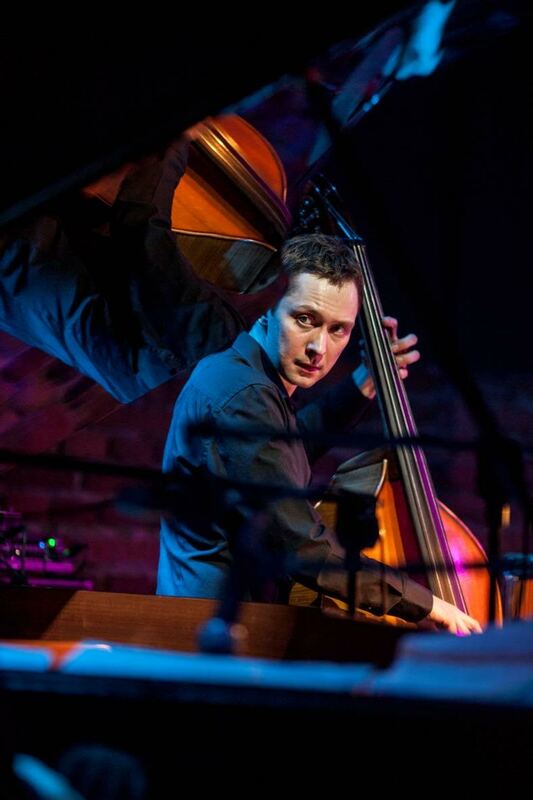 Poland’s leading bass guitarist and double bassist, Michał Kapczuk started his musical education at Warsaw’s famous Bednarska Street Music School, got his Masters from the Katowice Academy of Music and his PhD from the the Kraków Academy of Music. He has co-created diverse musical projects ranging from pop and rock to jazz, and is a sought-after sideman. Michał was also the recipient of the Młoda Polska (Young Poland) Award of the Minister for Culture and National Heritage. Michał has played some of the most prestigious festivals in Poland, France, Czech Republic, Ukraine, Lithuania, Bulgaria, Turkey, Belgium, the Netherlands, Spain, and Germany. 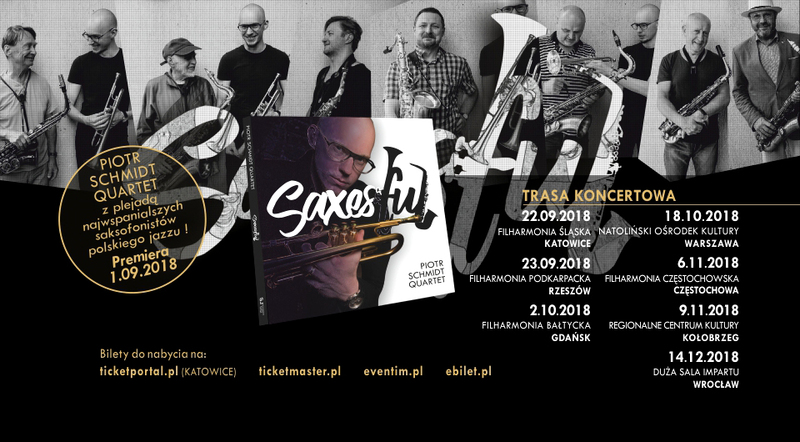 Sebastian has recorded fifteen albums and was three times nominated for the prestigious Fryderyk award in the Jazz Phonographic Debut of the Year category for Ola Trzaska’s All Round, Przemysław Florczak’s Image Of My Personality, and Biotone’s Unspoken Words.